Alex Jackson visited South Africa for the very first time in 1998. He hired a bike and, with a local friend, rode along some of the most amazing roads he’d ever seen. After just a week he returned home, but knew he’d be back many, many times. Such was the power of Table Mountain and the beauty surrounding Cape Town. Early in 2016 Alex made his 50th trip to the country and is looking forward to the next 50. 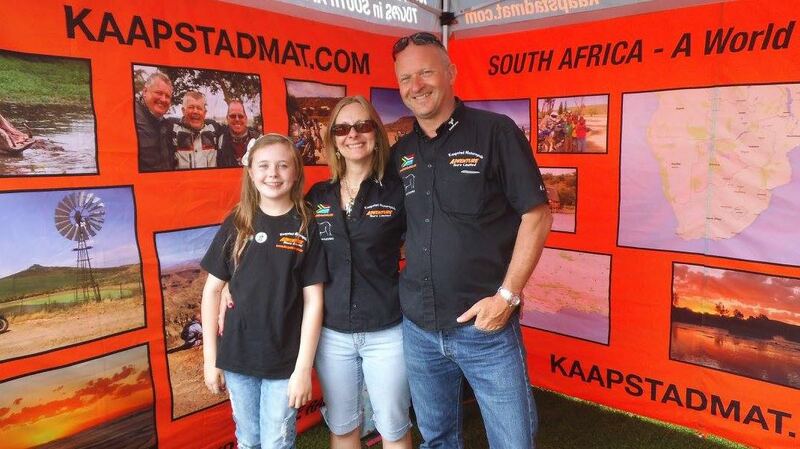 When Alex conceived the idea for Kaapstad Motorcycle Adventure Tours, it was with one simple aim in mind: to share his life-long love affair with the “Rainbow Nation” with as many people as possible. Read some of our client testimonials and judge for yourself if we’re being successful in achieving that goal. We only sell tours that we lead ourselves. 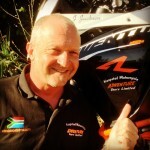 Alex will be with you every step of the way, from the moment you make an enquiry to the day you arrive in South Africa and we hit the road on the bikes. With a love of motorcycles, adventure, wildlife and people, Alex finds his “job” one of the most rewarding things he has ever done – and that’s saying something for a former Police Officer and Head of Facilities/Security for one of the biggest IT companies in the world. Not only does Alex lead every tour himself, he is registered with FGASA (Field guide association of South Africa). He has been training for nearly 12 years as a Bush Guide and is qualified to Level 4 in Track and Sign. Tanya has worked in the travel industry for over 8 years and did her specialist training in Southern Africa. She has a vast knowledge of the industry, including flights and car rentals, as well as dealing on a daily basis with global holiday requirements for members of the public. Tanya deals with the day-to-day running of Kaapstad while Alex is on the road with clients. 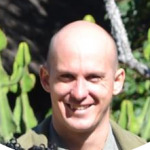 We are very happy to welcome on board Jared Dell’Oca who will be running our Safari and Walking Trails section. Jared comes with a wealth of knowledge and experience as well as some very impressive qualifications. A registered Field Guide with FGASA level 2, Trails Guide with Advanced Rifle Handling and Dangerous Game. He is also a Track and Sign Specialist and Level 3 in Trailing. Jared was a Lodge manager for a number of years so you know that when you are with him you will be getting some of the best service and attention there is.